Yesterday, American hero John Glenn passed away at the age of 95. 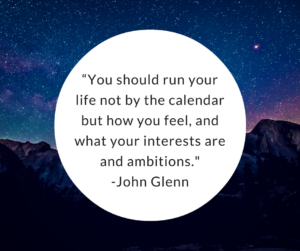 An astronaut and US Senator, Glenn lived a remarkable life that will be remembered throughout history. In his memoir, Glenn talks about his life growing up in Ohio, where he learned the importance of family, community, and patriotism. He took these values with him as a marine fighter pilot during World War II and into the skies over Korea, for which he would be decorated. Always a gifted flier, it was during the war that he contemplated the unlimited possibilities of aviation and its frontiers. He talks about the early days of NASA, where he first served as a backup pilot for astronauts Alan Shepard and Gus Grissom. In 1962 Glenn piloted the Mercury-Atlas 6 Friendship 7 spacecraft on the first manned orbital mission of the United States. Then came several years in international business, followed by a twenty-four year career as a U.S. Senator-and in 1998 a return to space for his remarkable Discover mission at the age of seventy-seven. John Glenn will be missed, but never forgotten. 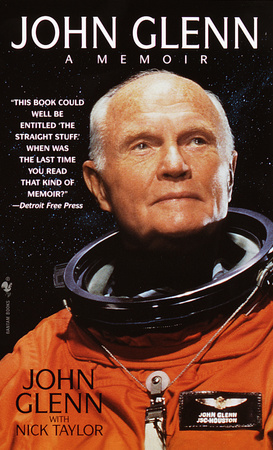 Click to Learn More About John Glenn: A Memoir. 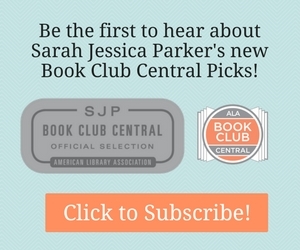 Join Us for Our Booklist Staff Picks Webinar! We’ve rounded up the hottest biographies, memoirs, and ruminations on some of music’s biggest names, from Jay-Z to David Bowie. Click to Rock Out with More Books.